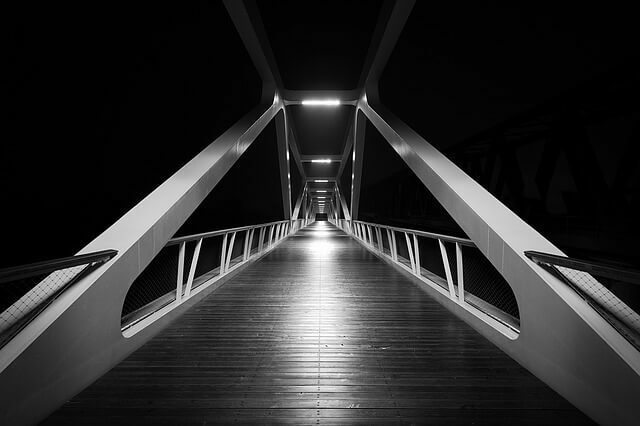 Bridging Finance literally means to bridge the gap to allow a speedy release of funds and for almost any reason. Bridgers these days will take almost any form of fixed security as long as it has a sustained residual value. Bridging in years gone by almost presented a certain stigma in pricing, however, due to massive market expansion the competition is so fierce and in some instances bridging can be as cheap as a commercial mortgage. Rates start at 5% per annum with a max Loan To Value of 85%, allowing you to release cash quickly. Refinance personal or business property to release funds for cashflow, VAT & tax bills, refurbishment (light and heavy), deposits for other property purchase. Purchase a piece of property or land in a stressed completion time. Reasons why Bridging Loans are so favourable as they offer fast and flexible funding from terms over 3 Months to 5 Years and rates can start from 5% per annum with a loan to value of 85%. Almost all property types can be accepted with funds being released within 48hours and there is no upper age limit with a minimum age of 18 years old. The big benefits are that bridging loans can cater for almost all use of funds and these types are loans are underwritten by people not computers where funds can be from £25,000 to £20,000,000..